For me buying a phone case is more a necessity than a need. I don't really like many of them but if i don't get one i'll probably break my phone! I have the worst 'butter fingers' ! 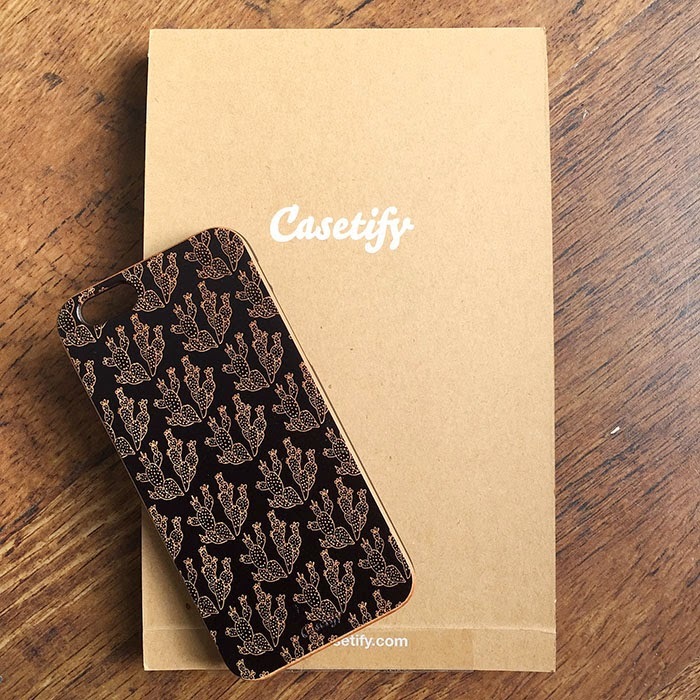 I was asked by Casetify if i'd like to have a go at making my own case or if i'd like to buy one from their gallery of creative users? I'd just got a new phone and thought it was pretty perfect timing. Now i'm not very good at graphics and i'm really not that talented when it comes to this stuff. Having a livejournal when i was like 14 set me up with some basic HTML and photo editing skills but thats as far as i ever got, so i stuck to browsing through their gallery at some of the other talented beans work. I choose to have it printed on a wooden case and selected their express shipping service for $15 (im impatient). I ordered on the 13th April and the case arrived with me on the 24th not bad for a personalised case turn around! I think the website is great if you want to have a go at designing your own cases or maybe make one for a special birthday etc! 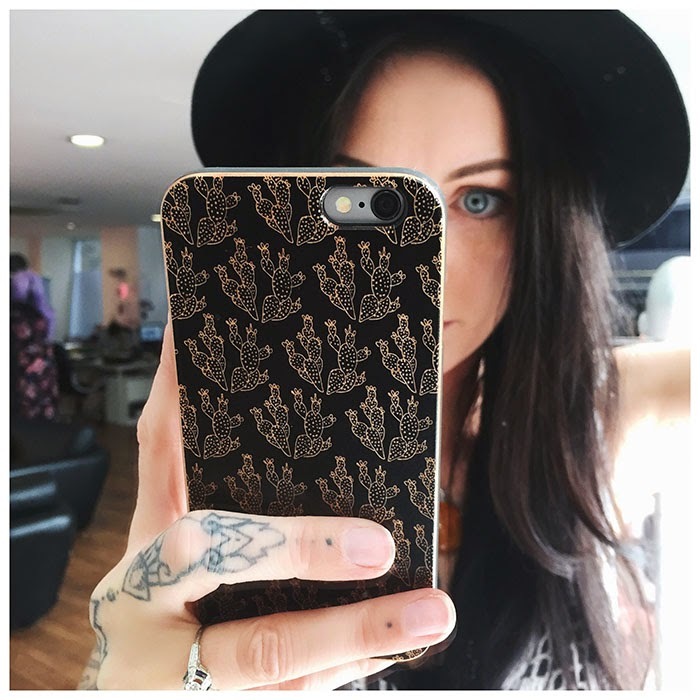 If you fancy having a go at creating your own case, you can use the code 'M4N7JF' and get $10 off your first order! Let me know if you have a go at creating something and what you come up with!